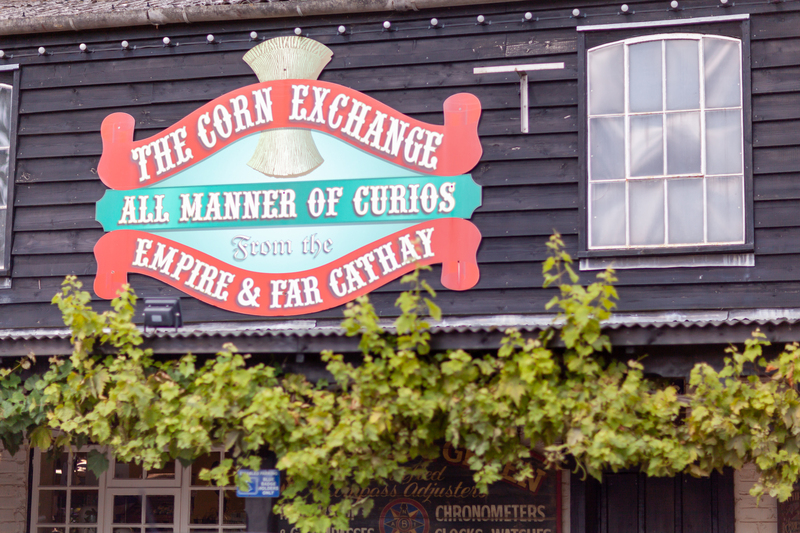 The Corn Exchange offers an unrivalled choice of home and interior accessories from some of the nations favourite brands. Find wonderful scented candles, classic outdoor furniture and gardenalia, plus a wide range of bags, accessories and jewellery. To contact us, please call 01983 539365.